Monday - Friday, 8 am - 2 pm, other hours available by appointment. 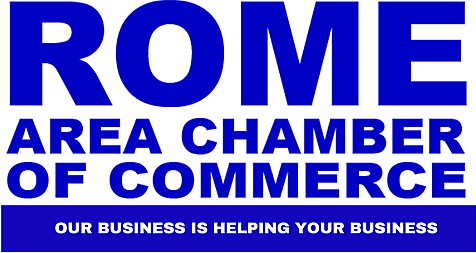 Rome Clean and Green is dedicated to inspiring individuals to improve our environment. We work with volunteers & community partners to eliminate litter, increase recycling, and to Keep Rome Beautiful. 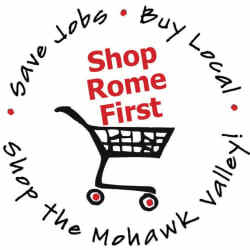 Rome Clean and Green is located at the corner of Madison and Thomas Streets, accessible from both Erie Blvd. via Madison, and Black River Blvd. via Thomas.